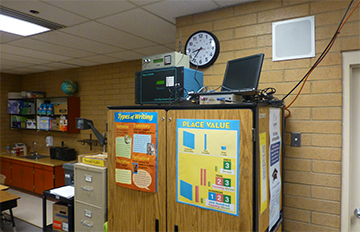 The Utah Department of Transportation retained STI to perform a measurement study on black carbon (BC) concentrations at four schools in West Valley City, Utah. 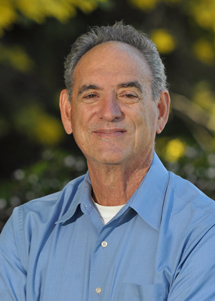 The four schools are located near the Mountain View Corridor freeway development. The goal was to make sure the students were not exposed to unhealthy levels of BC by understanding the pollutant concentrations inside the classrooms and their relationship to outside concentrations, and using that information to assess the schools’ existing air handling and ventilation systems. STI developed an air quality monitoring plan, conducted baseline monitoring of the pollutant concentrations inside and outside the classrooms, and summarized and presented the findings to the stakeholders. STI then evaluated the existing ventilation systems throughout the four schools and made recommendations to improve the systems. STI also measured PM2.5 concentrations inside and outside of one of the classrooms. Future monitoring will be performed to evaluate the air quality impact of the MVC traffic once the roadway is completed.